For sharpening circular, felling and gang saws with fine toothing and also used on bandsaws. Excellent for draw and fine filing, polishing and deburring work. 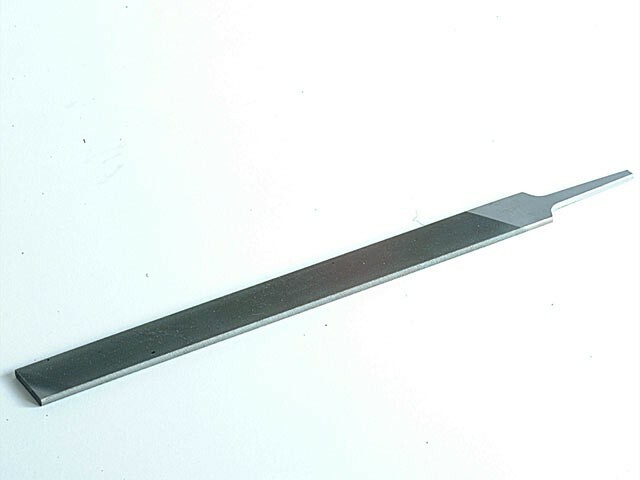 Often used in the engineering industry for lathe, deburring or draw filing.